Do you know the cable seal? Introduction: Wire seal is a kind of electronic device for measuring device, tanker, container, logistics. 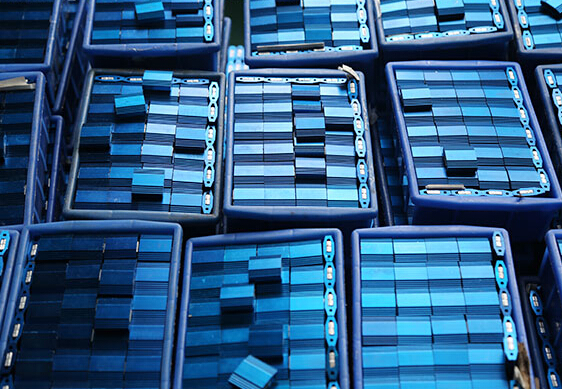 Internal use of the world's only code FRID chip, with anti-counterfeiting function, mainly used in containers, container trucks, trucks, boxes, to prevent man-made damage and open. 1. Seal the shell with PS transparent plastic. 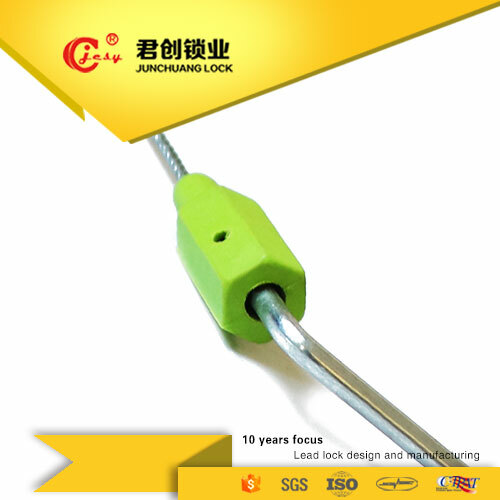 Self-locking inserts are made of colored ABS plastic and embedded stainless steel shrapnel. The RFID chip is encapsulated in an epoxy resin. 3. Locking wire: Section size ¢: ¢ ≤ 0.65mm. 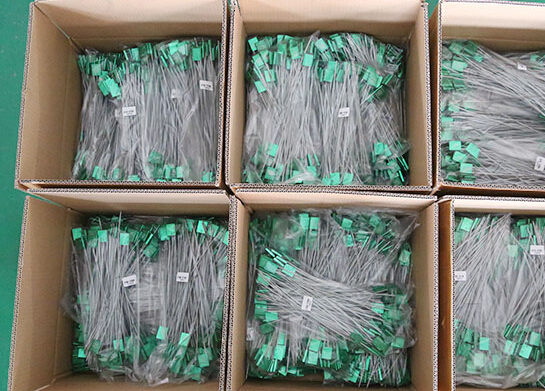 Wire length L: 10 mm ≤ L ≤ 20 mm. Tensile strength F: F ≥ 20 kg force. 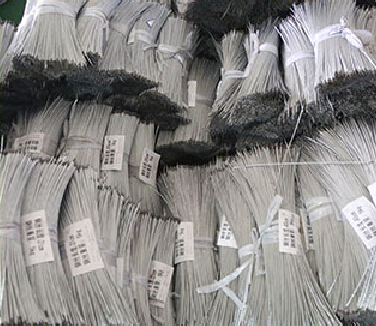 Steel wire surface plastic. Material: Copper Power Features: Passive Read and write features: non-contact, passive, read-only, non-directional. Read the code success rate: ≥ 99%.